Giveaway Winner – Soula the Talented Mother!!!! Have a wonderful new week! Another giveaway just ended. It was really beautiful to have my friend Soula , a really great lady, a mother, a talented artist in my blog and having a short interview from her. Thank you Soula for being in my blog, it was really an honor! 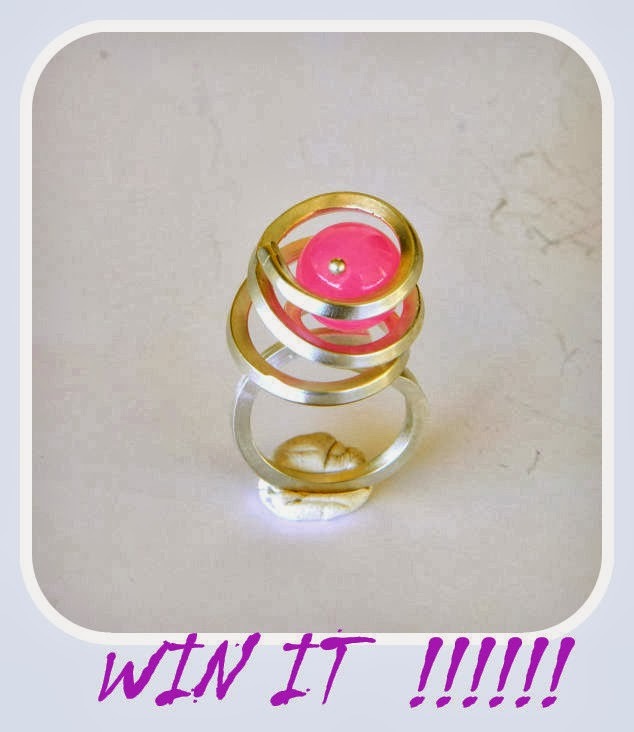 So now is the time to pick a Winner, a lucky lady that wins a gorgeous silver plated ring with pink jade from Craftysou collection….! 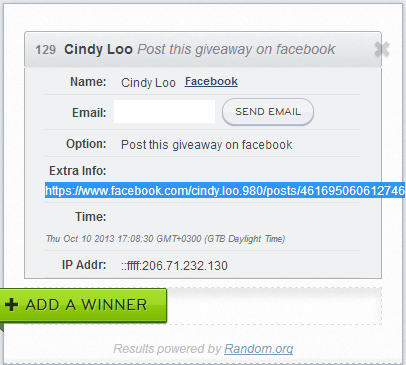 Congratulations Cindy!!!!!! We will contact you soon!!! Just do not forget to visit Soula in her etsy shop for more amazing creations or follow her in her facebook page! Stay in touch with Ef Zin Creations blog for the next amazing posts and the next Giveaway on in a few days…. are you curious???? ?